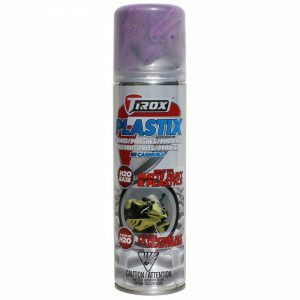 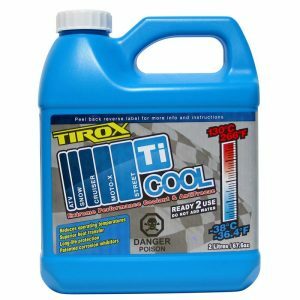 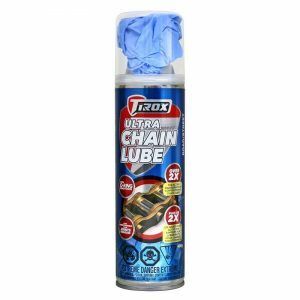 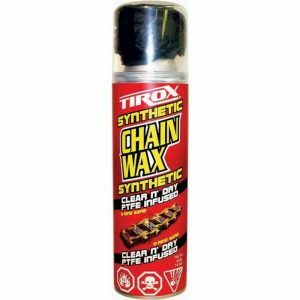 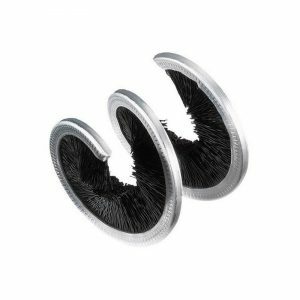 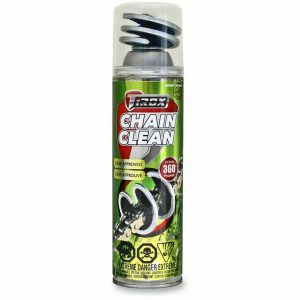 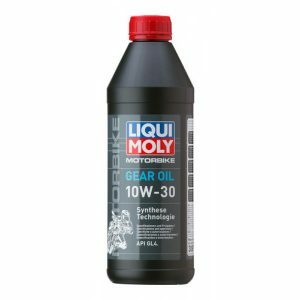 Ideally suited to use with all disk and drum brake systems, as well as motor vehicle clutch systems for which a synthetic brake fluid of this specification is prescribed. 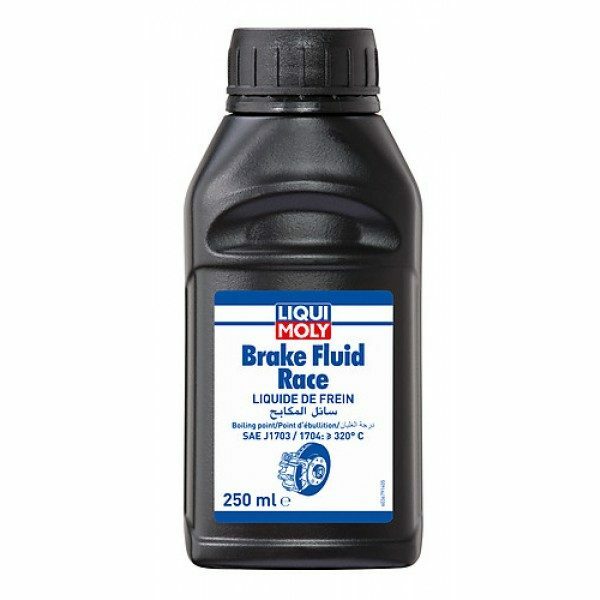 The brake fluid is also ideally suited to use in ABS brake systems. 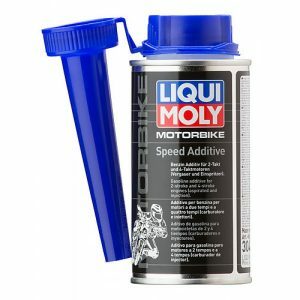 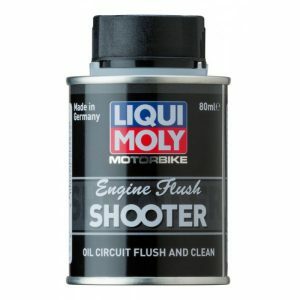 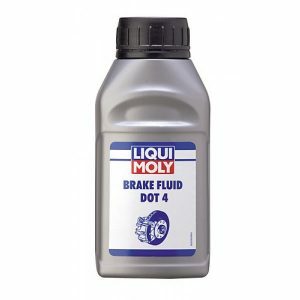 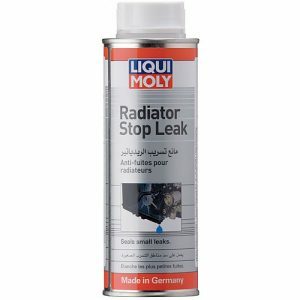 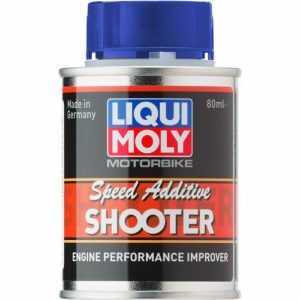 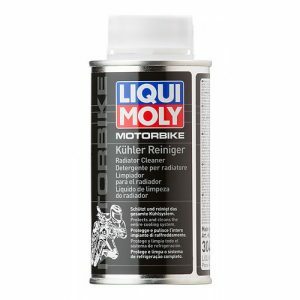 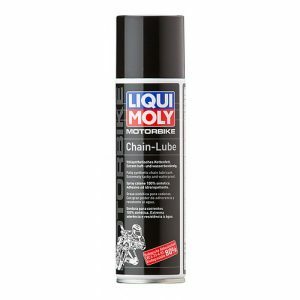 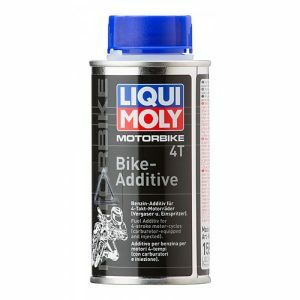 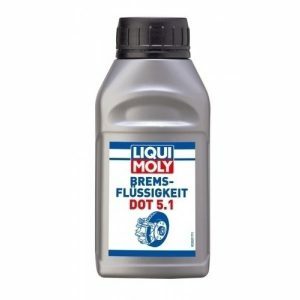 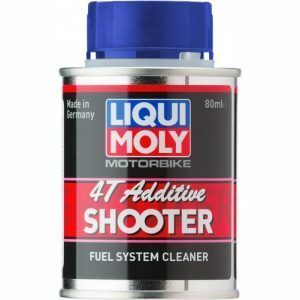 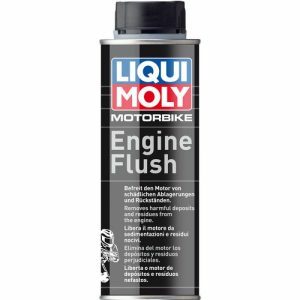 Shop the Liqui Moly Brake Fluid Race.